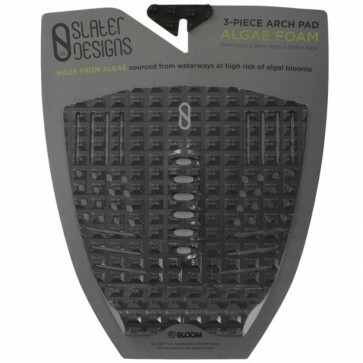 Help improve the quality in waterways by using the Slater Design 3 Piece Traction. 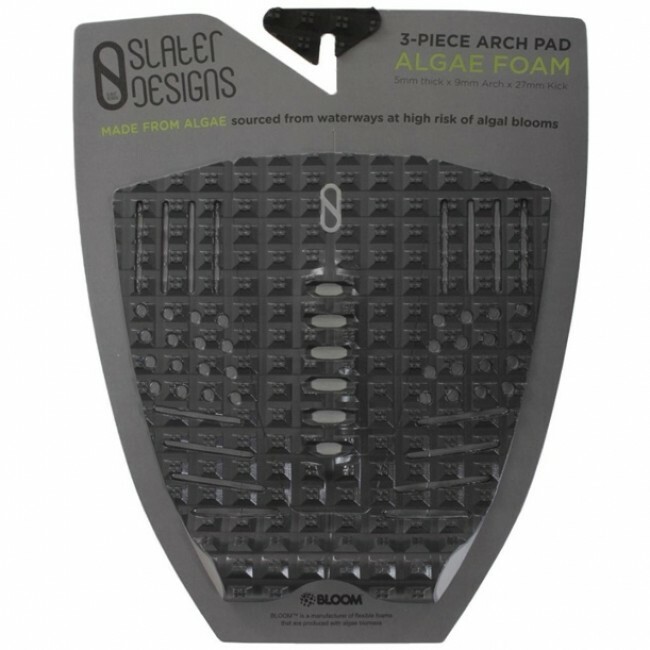 In keeping with Kelly’s commitment to sustainability, this 3 Piece Traction is the most eco-friendly pad on the market today. 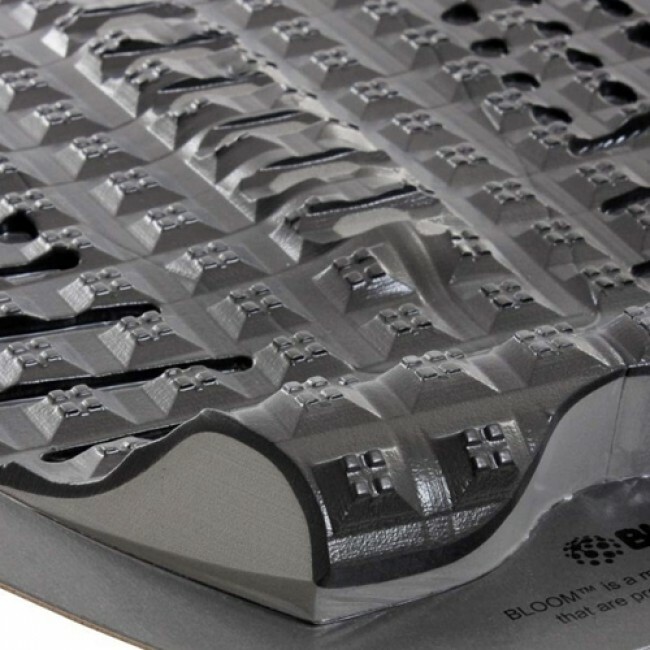 Made from a collaboration with BLOOM foam, this pad has been processed using algae biomass that has been harvested from freshwater sources throughout the world reducing the suffocating algae and recirculating fresh water back into the environment. Along with supporting the eco-system, you will also improve your ride thanks to the grippy square pegs to increase speed and drive through every turn. The traction is not super hard, and comfy on your feet and grippy when its wet. I like the design and the kicktail feels perfect. 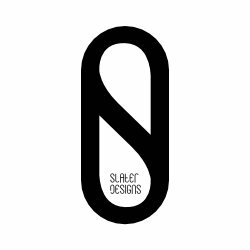 Its narrow but can also be spread out for wide boards. All around perfect traction pad! These are the only tractions I buy. You wont regret getting one.